Bio metrics technology can be used as a type of employee time management system because of its ability to recognize people’s unique physiological characteristics. Bio metrics based time and attendance terminals are becoming increasingly popular in today’s market because of their many benefits (and, lets face it, hand or face scanning equipment is just pretty awesome). 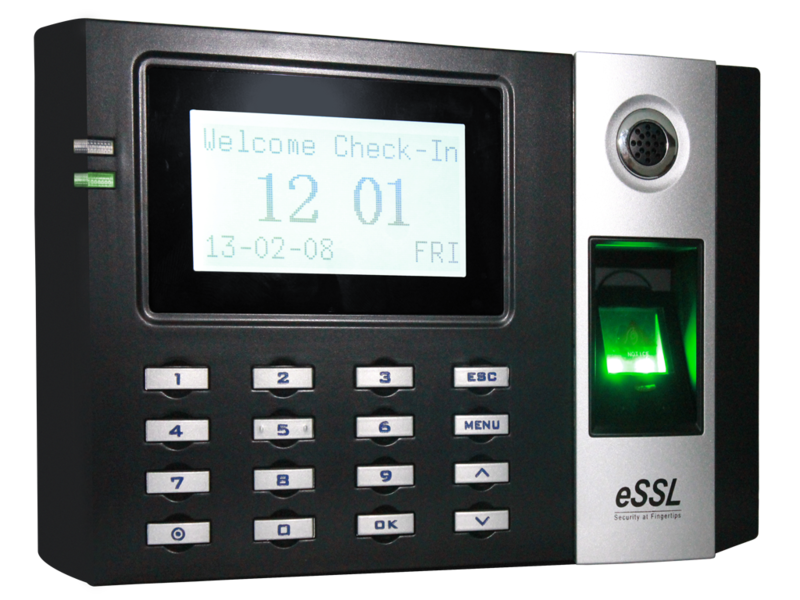 Because bio metrics terminals read a person’s unique fingerprint, iris, hand shape, or face shape, they ensure that employees cannot clock in for one another, thereby preventing employee time theft.